Having an appointment for a hearing test once you have started experiencing hearing loss can be nerve wrecking! But when you know what to expect during your appointment and understand how Riesberg Institute individualizes your experience, you can sit back and relax. 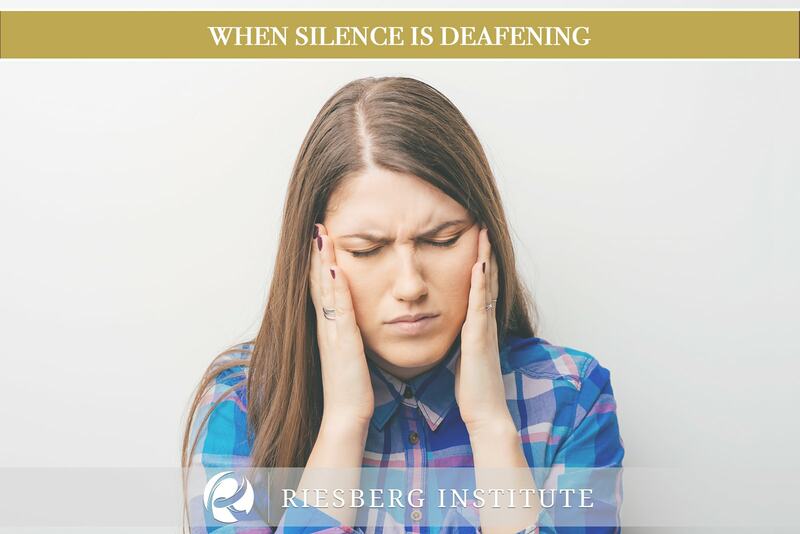 Whether it’s simply asking questions to get to know you and your history or our assessment, Riesberg Institute prides itself in finding the best solution for your individual situation. Before any assessment, we want to get to know you! As we ask questions to further understand your medical history such as your hearing ability and current communication abilities, we can begin your individualized and detailed assessment. Our questions and assessment will be related to your individual lifestyle and hearing needs. After this low-pressure preliminary interview, we can begin your assessment. The primary goal of our assessment is to rule out medical conditions involving your ears and to determine your candidacy for amplification. The first part of the assessment includes an ear inspection. This ensures that you do not have a medical condition or wax build-up in your ears. After this inspection, we start the testing! As you enter our soundproof booth, we begin the multi-part auditory test. 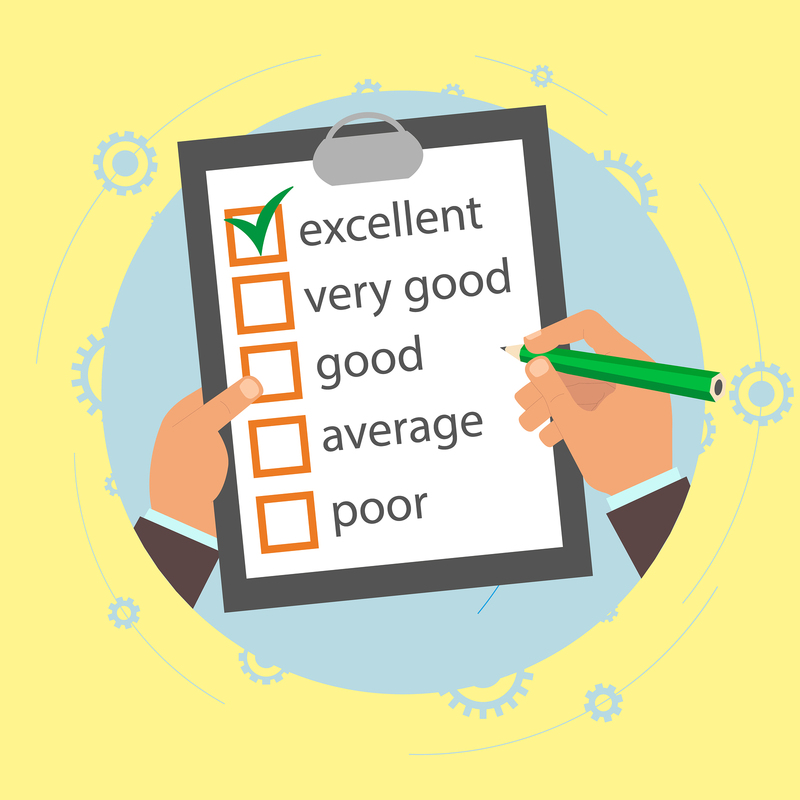 From these comprehensive test results, we are able to review your results so you have a full understanding of what you are experiencing and why. This includes the type of hearing loss you are experiencing like conductive, sensorineural or a mixture. We will also review the degree of hearing loss and a summary of possible treatment options. 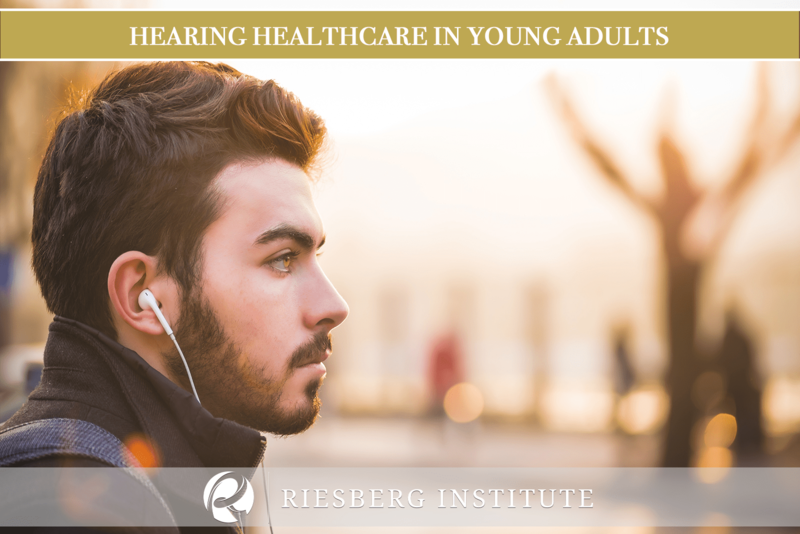 At the Riesberg Institute, we place a high value on education so we supply all of our patients with various educational materials to ensure all of their questions are answered! Are You Needing a Hearing Test? Request Riesberg! If you have been experiencing hearing loss, we can help! 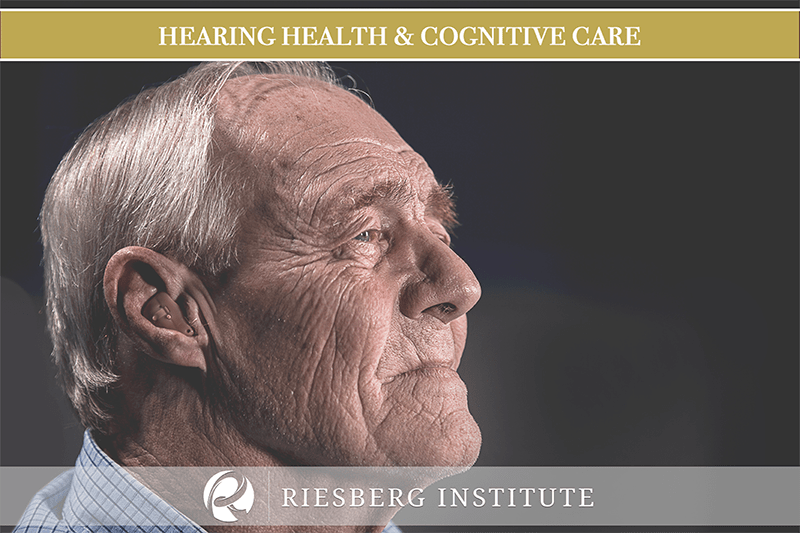 Come see our experienced and friendly staff at Riesberg Institute for you hearing test and individualized assessment. Contact our office today!